As designed, the 818 hinges are a combination of laser cut and bent steel (which look rather nice) and the OEM stamped steel Subaru hood hinge. The manual requires that you saw off the top of the hinge and bolt it to the FFR supplied piece. Next to the nice looking tube frame, the stamped OEM steel piece looks out of place, and likely out of color. The close fitting pieces of the hinge held in place by a permanent large rivet make it difficult to apply paint that won’t immediately be scraped off. 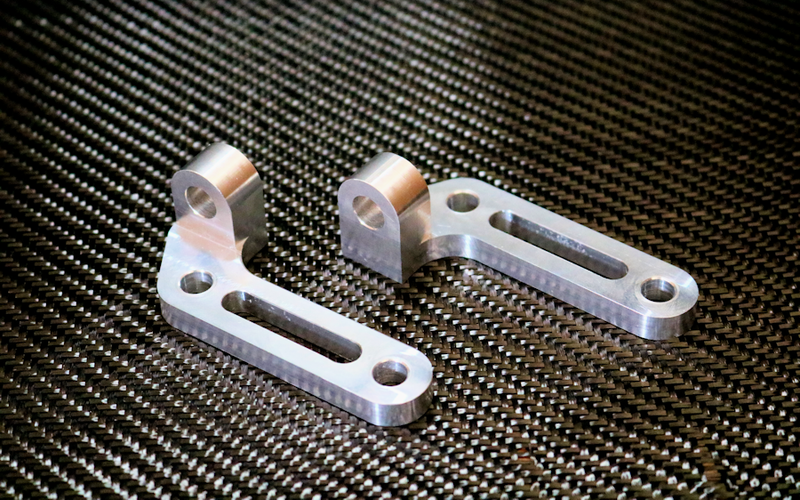 The billet hinges not only replace the stamped steel piece and the FFR steel bracket with aluminum that looks good, it also drops a small amount of weight. 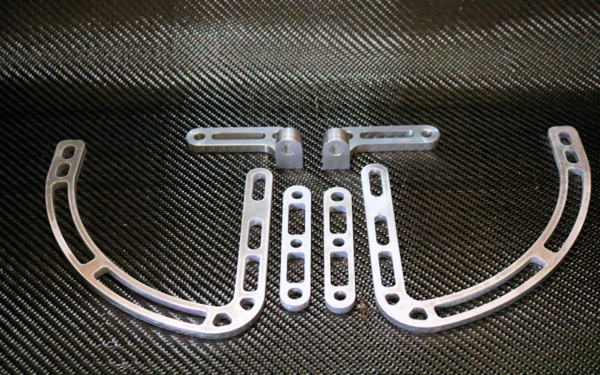 Product launch will occur once product testers have confirmed fitment and parts have been quoted.